We will also send out an annual reminder via post or email before the next service is due. 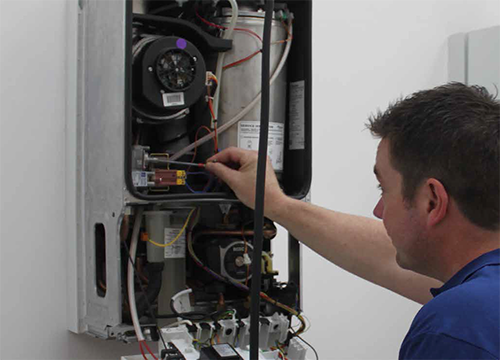 Having your heating break down can be stressful, but should the worst happen we are on hand to help you get it fixed. If you have a problem with your boiler or central heating system, we can provide a quote for the repairs before any work is carried out. You will receive a 12 month warranty on any parts fitted. 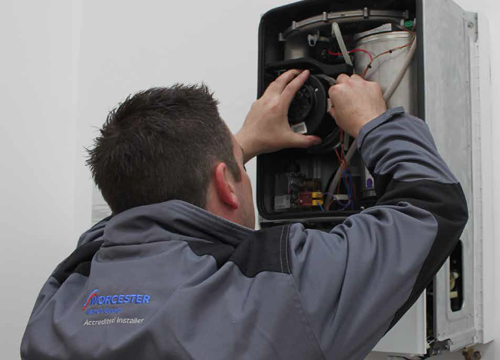 You will also benefit from the expertise of our engineers who will identify any further areas of concern and advise on solutions to ensure we keep your heating system working smoothly.